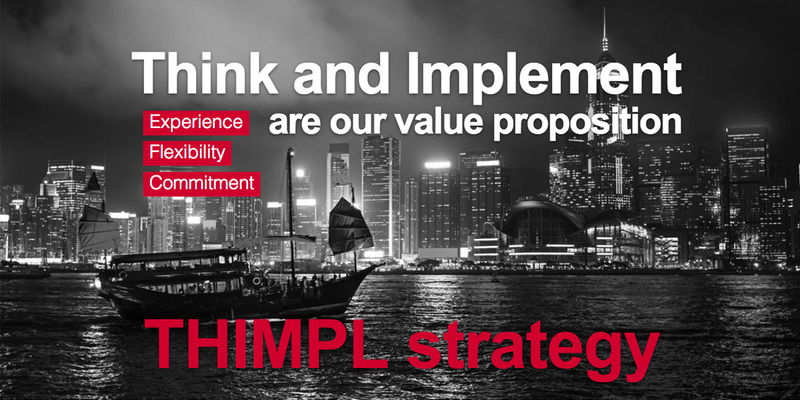 THIMPL strategy is a consulting company that foster the merge of business and technology. Today’s business and economic environment drives all organizations to count on technology to deploy business strategy, quickly and efficiently. Request a quote, an information or just say hi. Whatever your reason, just fill out this contact form.